Ramoji Film City : Lights, Camera, Action! 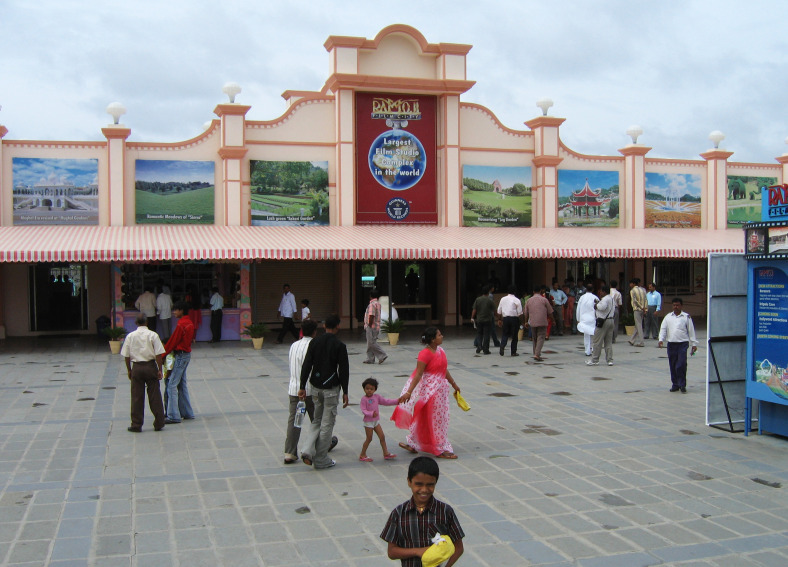 A very renowned tourist destination held by the city of Hyderabad is the Ramoji Film City. I was very keen to pay a visit to this place and hence grabbed my camera and went forward towards it. 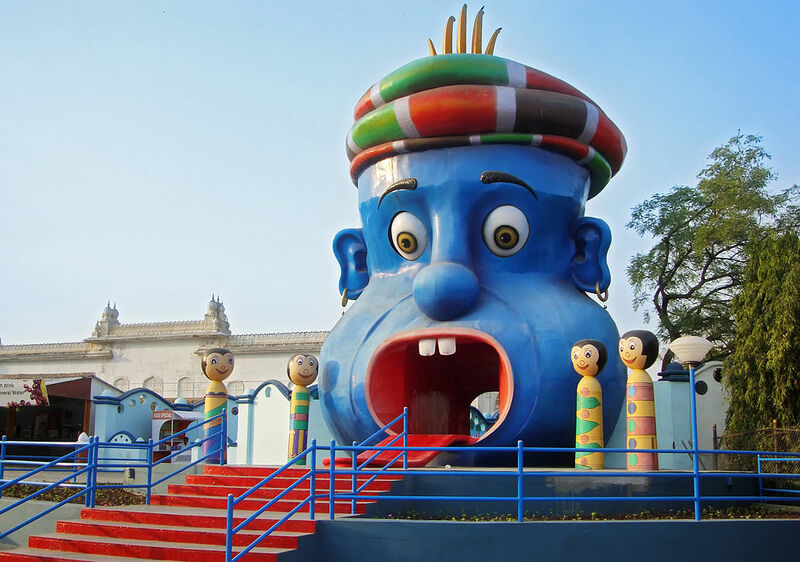 The Ramoji Film City is stretched over 1666 acres of land and is located at Anajpur Village in Hayathnagar Mandal of Hyderabad. It is accredited as the largest integrated film city in the whole world. 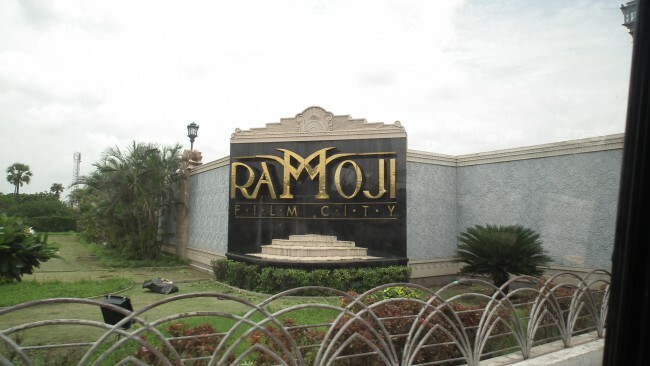 Apart from its significance for film makers from all over the country as well as abroad, the Ramoji Film City is open for public access. It is a very famous centre for recreation and tourism. 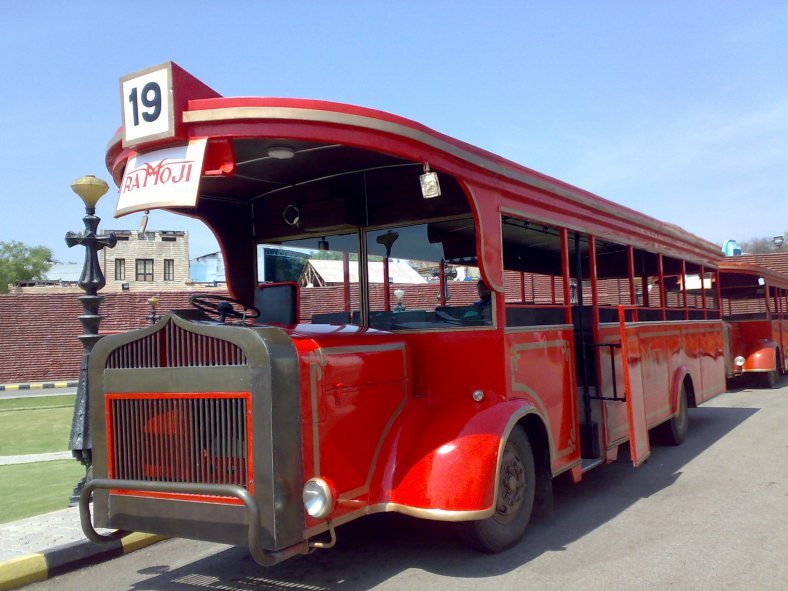 It also incorporates an amusement park for visitors along with several natural as well as manmade attractions. This site was established in the year 1996 by the famous Indian film producer, Ramoji Rao, who is also the head of the Ramoji group. This facility has been recorded as the world’s largest film studio complex by the Guinness Book of World Records. It has witnessed films produced in a variety of languages ranging from Hindi, Tamil, Telugu, Kannada, Marathi, Malayalam, Bengali as well as it is a popular film making institute for many international film industries. This film studio complex hosts a series of events to attract tourists all the year round. For instance this summer it is organizing the Summer Carnival 2015, which would be an invigorating time for visitors. It also offers block buster packages which enables tourists to book themselves on a planned holiday trip which is a perfect blend of entertainment, rejuvenation and luxury. Another distinctive feature of the Ramoji Film City is the program called the Corporate Fragrance which ensures corporate endeavors to be an exciting and entertaining affair. The other attractions of the film making destination are the Movie magic park, a bird park called the Wings, an Eco Zone, and the Kids Park. This place is so expansive that one day might fall short to enjoy all the segments of this city of dreams. 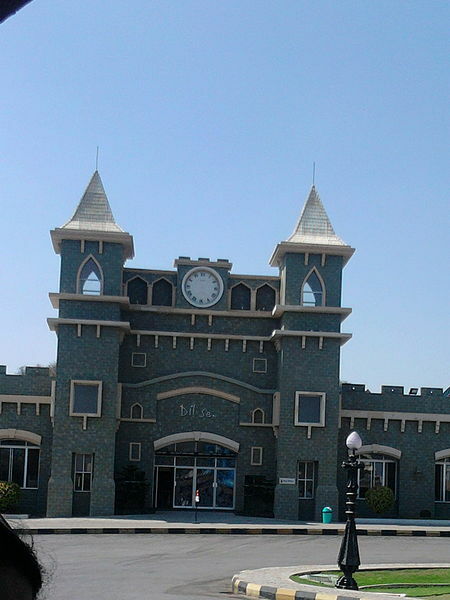 I was quite exhausted till the end of the day but I surely relished each moment of my stay at the film city. This entry was posted in Arts, Attraction, Entertainment, Tourist Place, Travel. Bookmark the permalink.